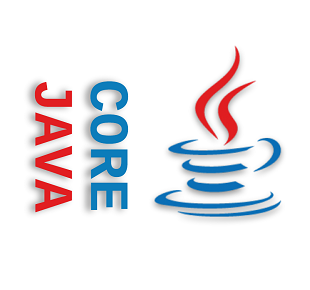 Example of Try-With-Resources in Java 9. Getting the caller class who invoked the current method. Java 9 Reactive Streams getting started. Using Java 9 new classes ProcessHandle and ProcessHandle.Info. Java 9 java.util Collection changes with examples. Java 9 Stream changes with examples. java.util.Optional improvements in Java 9. Objects class changes in Java 9.